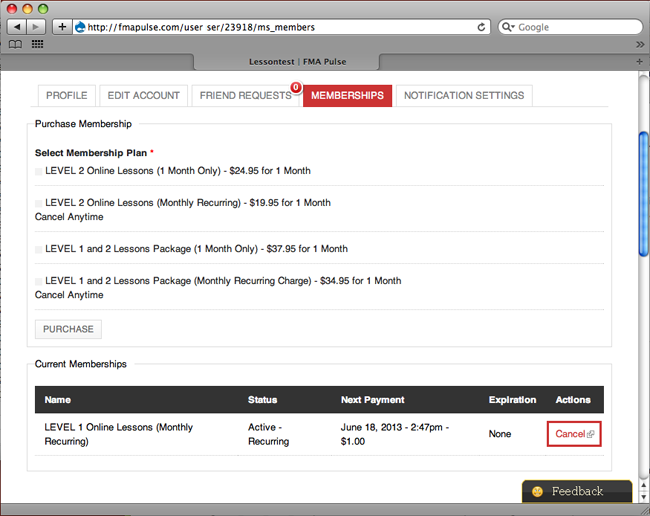 Canceling your recurring membership is easy and can be done in two ways. You can go to your PayPal account and cancel from there. 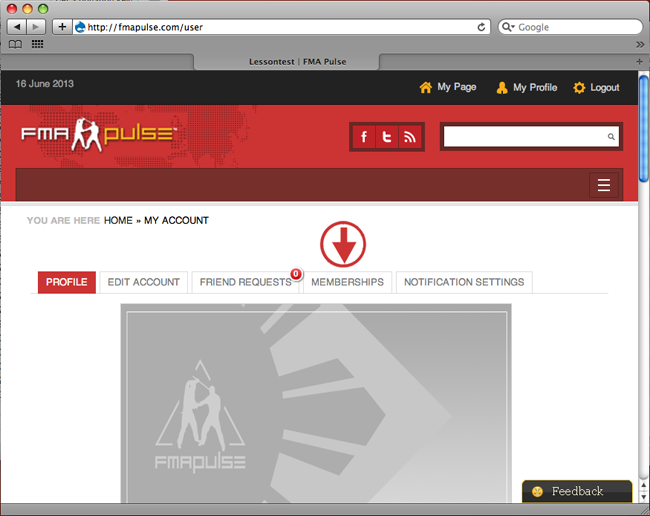 If you are already logged into fmapulse.com, please click your “My Profile” link on the top right of the website. That will take you to your profile page (see image below). On the bottom right corner of the page, you will see the red “Cancel” link. Click the link and that will take you to your PayPal account. Once there, you will see instructions from PayPal on how to cancel the recurring charges. If you have any questions, please contact us.